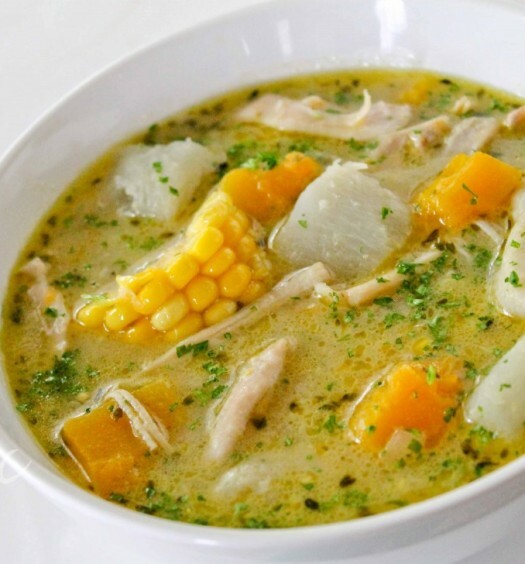 The foods of Jamaica are an exotic departure from the standard American fare. They also happen to be good for your waistline. Whether you’re enjoying a plate of fragrant, spicy jerked meat, a sizzling fish steak, a vegetarian bean and rice stew, or one of Jamaica’s alluring tropical fruits and vegetables, you’ll be eating something as good for your health as it is for your taste buds. “Jerking,” or preparing meat with smoke and a mixture of spices, is a traditional Jamaican food. Pork is the traditional meat of choice, though jerked chicken and even fish are available. Jerked meat, especially lean chicken, is a good choice for the health-conscious because smoke and spices add flavor without calories. 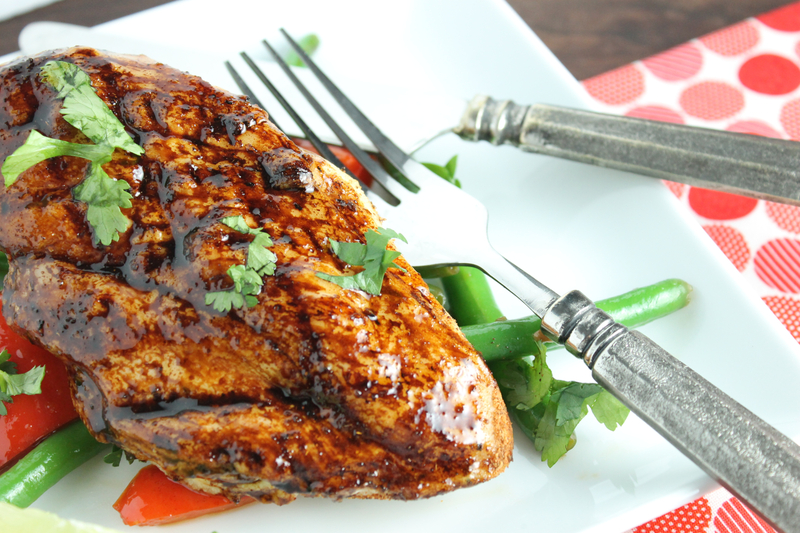 One popular brand of jerked chicken has 180 calories and a mere 2 grams of fat. Beans, usually called “peas” cooked with rice are a traditional part of Jamaican cooking. 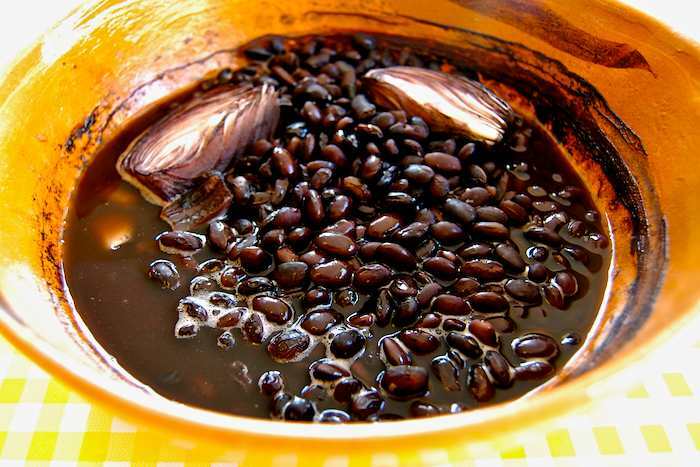 Red kidney beans, black beans, and black-eyed peas are common in Jamaican dishes. Beans are high in protein and the soluble fiber they provide helps lower your cholesterol levels, according to the Doctors Book of Food Remedies. Beans are also low in calories; a half cup, more than enough to fill you up, contains a mere 114 calories and .05 gram of fat. 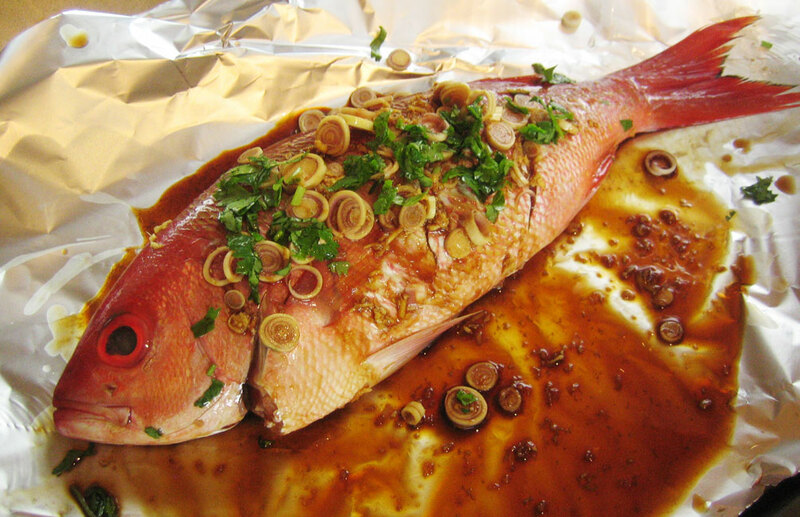 Jamaican cuisine employs a wide array of fish and seafood. One traditional fish enjoyed on the Island, according to the Jamaican Food Glossary, is “Jack,” a large fish also known a yellowtail. This fish, reports the glossary, is similar to tuna and swordfish. Like tuna, it is low in fat, low in calories, and high in protein, with a 3-ounce portion containing 159 calories, 5.7 grams of fat, and 25.2 grams of protein. Traditional Jamaican fruits and vegetables include the familiar, such as limes, as well as the more exotic, such as papaya, star fruit, passion-fruit and guava. 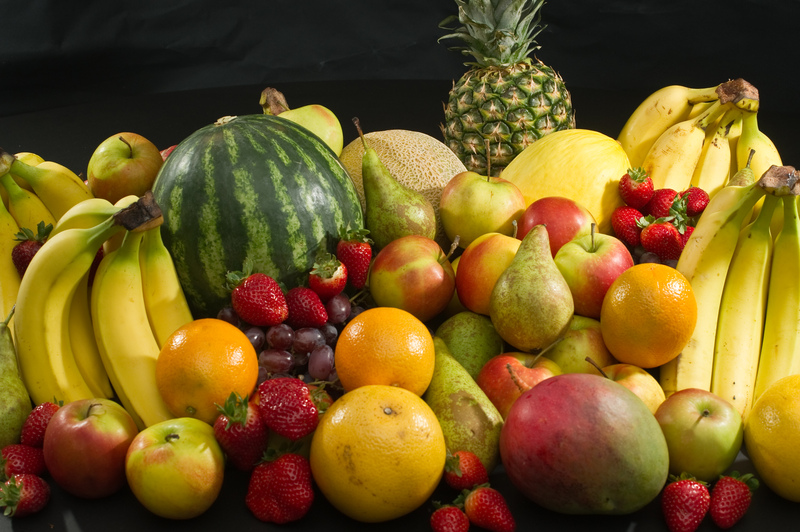 All these fruits are good sources of vitamin C, while orange and yellow fruits also provide vitamin A. Make glazes and marinades out of lime juice. You might also try making a tropical smoothie with orange juice, banana and one of the traditional Jamaican fruits, such as fresh papaya.